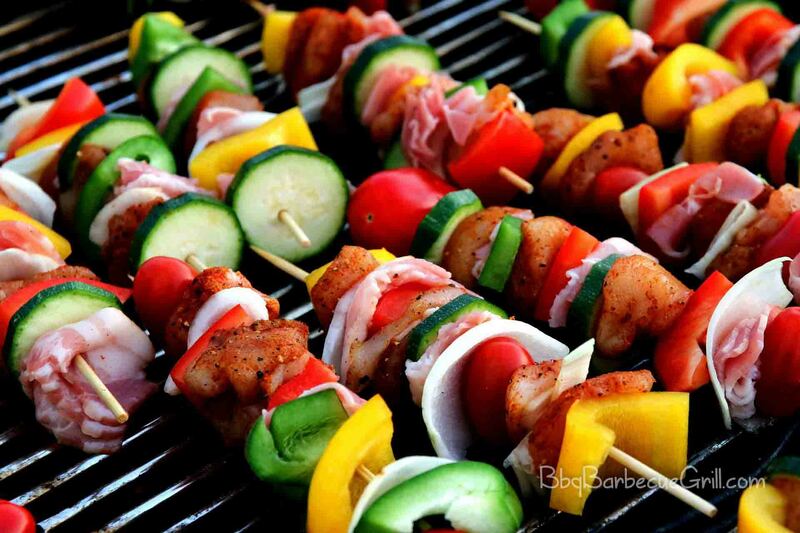 When you think of grilled food, what’s the first thing that comes to mind? Do you imagine slow-cooked barbecue or quick-flipped hamburgers in the backyard? A lot of people really love to cook on the grill and will start stocking supplies at the first hint of winter. Grilling has become an international pastime. While some people may think this is just a stereotypical activity of the suburbs, you’ll find apartment-dwellers grilling food every weekend on their back porches. There are often people at public parks, having large get-togethers. Those get-togethers always involve grilling food. Grilled food is thought of as a healthy food, especially because grilled meat will shed its fat as it cooks. Some people argue that there are chemical in the smoke that are carcinogenic, while health authorities say the amount is minute. The truth is that the human body needs protein, and all food is energy. Cutting the fat from your meat is usually considered as part of a heart-healthy diet. Barbeque sauce is not needed for grilled food – and that’s a good thing. The truth is that BBQ sauce often contains a load of sugar as well as salt, and it does nothing to add to the flavor of something you’ve already cooked well on the grill. There are a ton – and I mean, really, an entire aisle is dedicated to dressing up meat – at the local grocery store. You can buy sauces for dipping veggies and you can buy sauces to slather on your meet. I implore you to take a look at the label before you try any of these sauces. They’re high in everything except nutrition. Salt, sugar, preservatives, artificial flavorings, you name it – that’s what is in the modern barbeque sauces. If you have to add flavor to your meat, go for a rub –something simple, such as salt, pepper, red pepper and a bit of thyme, and throw your meat on the grill instead. When food is grilled, it’s not hard to make something that turns out tasting amazing without all the extras. Grilling allows the food to hold onto its natural flavor so that it can taste the way it is intended to taste in natural. It’s the closest way to eating food the way our ancestors did, after days of hunting and vigorous travel. This may be why so many of us feel such a connection to nature when we cook meat outdoors. It’s something that humans have done since at least 800,000 years ago. Healthy grilling exists simply through the fact that it was an early way of cooking that was central to our diet. Grilling also helps preserve more nutrients and helps vegetable retain their flavor. It’s simply the best way to take advantage of all of the nutrition that your meal has to offer. Barbeque sauce is not needed for grilled food – and that’s a good thing. Don’t gamble with your health and buy those products, which are often high in calories as well as ingredients such as high fructose corn syrup. Do it yourself with a simple homemade recipe, and you’ll always be happy with the results. Is grilled food good for weight loss? If you stick to small portions – usually about the size of a stack of cards. Fill up the rest of your plate with veggies and a carb or two. Pears: Slice a few pears in half and place them on top of your grill. Let them simmer until they darken. Remove from heat, put round side down, and sprinkle with cinnamon. 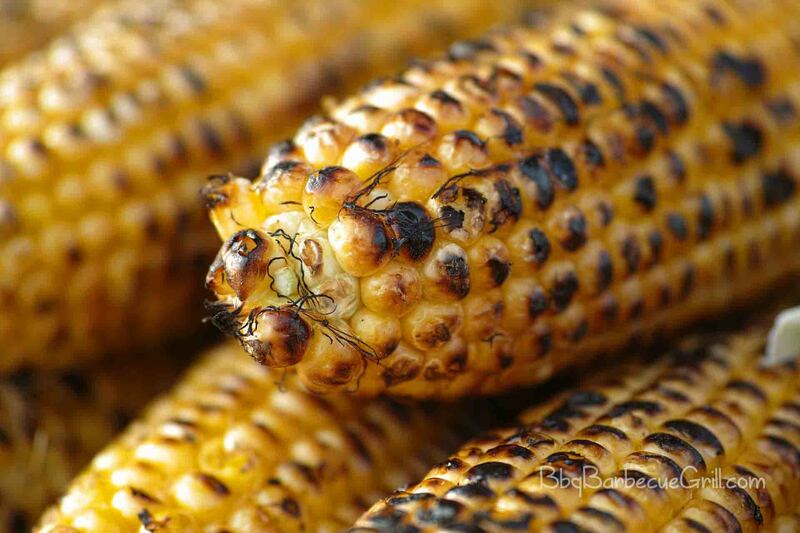 Corn: Spray corn with olive or avocado oil and sprinkle with salt and pepper. Put skewers in the center, and turn occasionally until cooked well. Zucchini: Slice zucchini lengthwise, dip in olive oil and sprinkle with balsamic vinegar and basil. Bell pepper: Leave them whole or chop prior and let them sear. You can sprinkle them with black and then red pepper or leave them alone for a great treat. Grilling vegetables is definitely healthy. It saves you some fat because you don’t need to cook your veggies with oil. This means fewer calories. Because you’re cooking more slowly, at a lower temperature, you’ll retain lots of vitamins and minerals in your cooking. This is why the answer to “is electric grill healthy” is a resounding yes. Although grilling food has the potential to be the healthiest way to prepare food, that doesn’t mean that grilled meat should be enjoyed alone – make it a family affair or a part of the next game night. And don’t forget, grilling veggies should be a part of every outdoor meal. Is electric grill healthy when you’re cooking food? Yes, but don’t overcook. The longer your veggies cook, the more likely they are to lose vital nutrients. An electric grill is the healthiest way to cook your meals when it comes to grilling – there is no smoke to breathe in, and no carcinogens to worry about when it comes to searing. The healthiest type of grill is the electric grill, because the way they cook will melt the fat right off your meat. They don’t have smoke so there are no worries about carcinogens. However, grilling any type of food is pretty healthy because you can leave the oil out and cook off most of the fat. The end result, while also healthy, is delicious. There are many benefits of roasting food. 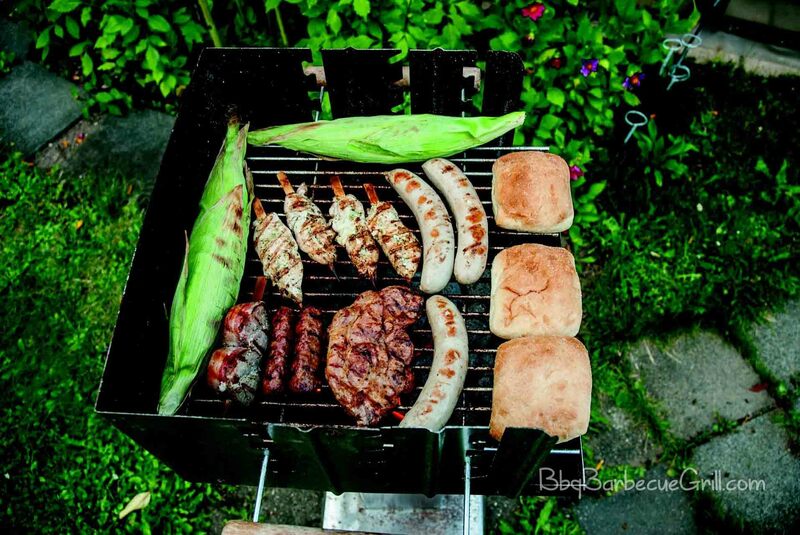 There are also many advantages and disadvantages of barbecuing food, which you can learn more about by exploring this website’s blog. Are There Any Rules for Roasting? There are really no rules for roasting except you really need to be safe with all of your cooking experiments. Never leave a roaster unattended, and don’t leave the house when an electric grill is on. Never bring anything with an open flame indoors, and keep your fire and charcoal grills as far from the house as possible when you’re cooking. Other than these rules, there are also some articles on safety available on this website for you to check out. Learning to grill can be fun, but remember that safety always comes first. Take pride in what you’re cooking and take time to learn the basics inside out. I like your suggestion to cook pears on a grill. I’ve never heard of that before, but it sounds like it could be delicious! My husband and I are planning on buying a grill soon, so we’ll have to try this for dessert sometime. 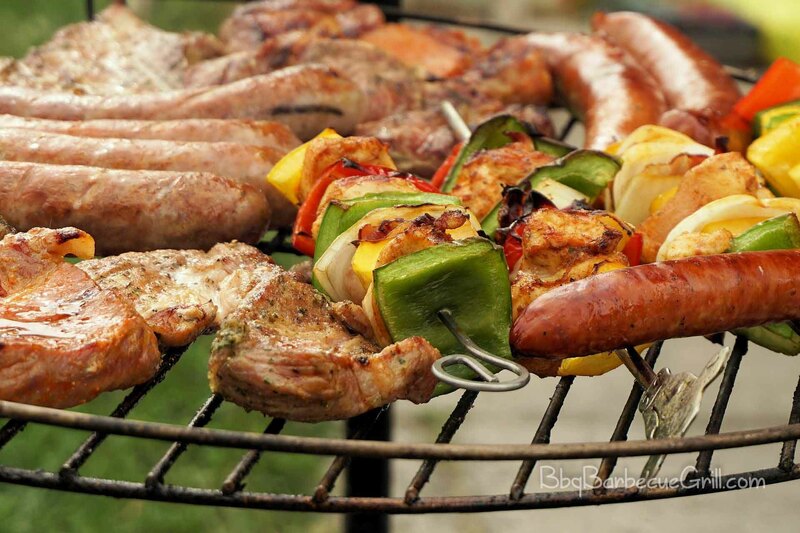 Thanks for sharing your article about the health benefits of grilling food. I find your statement about how grilling can preserve the natural flavor of the food so it will taste the way it’s intended to interesting. For me, foods are meant to be enjoyed the way they taste naturally. My family is organizing a picnic party this weekend, and I’m thinking of what to prepare for the event. For me, grilled food can be perfect because of the health benefits it offers plus you get to enjoy the rich flavor and taste of the food you wish to enjoy. Since we don’t have a portable grill to use, I’ll make sure to shop around to buy one. Thanks for recommending cooking pears on the grill. I hadn’t ever heard of doing that before. My wife and I want to buy a grill so we can host BBQs, so we’ll have to keep in mind that pears grill well. ← Electric Grill vs Grill Pan: Which is Right for You?